Chef Freedom Rains. Photo by Aubrie Pick. Adriano Paganini’s latest project on Union Street now has a name and a chef. The Belgian brasserie has been christened ~BELGA~, and Freedom Rains has been appointed as chef. 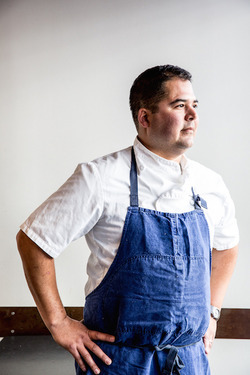 His previous experience includes Flour + Water, Boulevard, RN74, and Incanto, and he will be bringing a California focus to the Belgian-inspired menu. The menu is all about celebrating hospitality and “conviviality” (a word that’s been turning up a lot lately), with dishes that encourage sharing, like housemade sausages cooked in the wood-fired oven, a rib-eye for two, and his takes on classics like salad Lyonnaise and moules frites. It will all pair well with beverages, of course, with a substantial beer list of Belgian and Belgian-inspired suds selected by bar manager and cicerone Ryan Murphy (Abbot’s Cellar). There will also be cocktails from Nora Furst, also designed to pair well with food. The space and other menu details are still in development, but we’ll have a closer look soon. 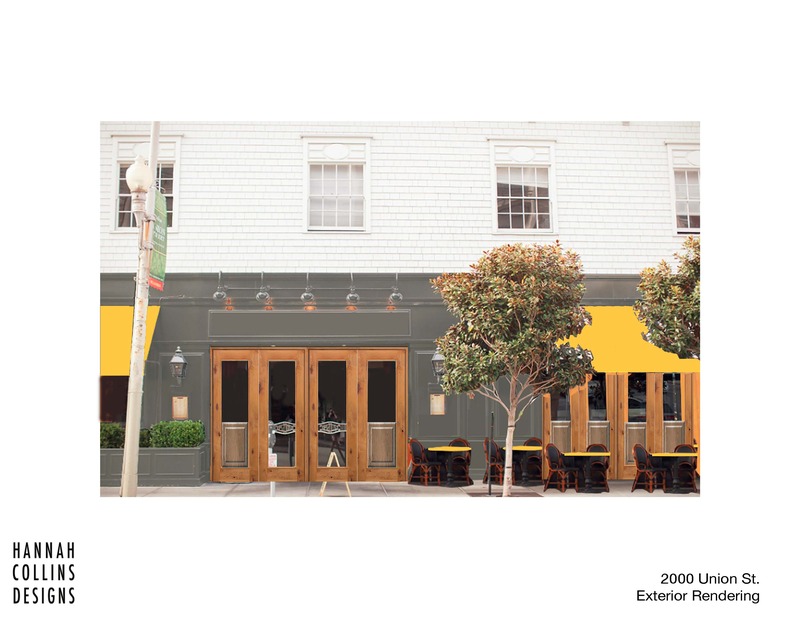 In the meantime, check out a rendering of the exterior and get ready for the opening in mid-May. 2000 Union St. at Buchanan.